 For 15 years, C & E Roofing and Exteriors has served as Northern Colorado’s top-rated professional roofing contractors, successfully tackling any and all building exterior projects. 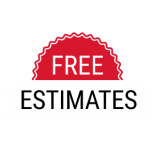 From your roof to your siding and gutters to paint, we do it all with confidence and skill. 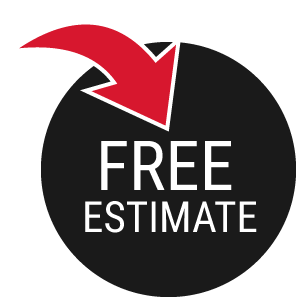 Allow our team to tackle your next repair or installation project, and let us help turn your house into your dream home. 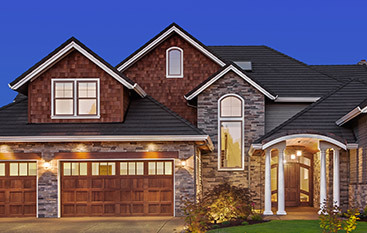 Roofing often goes unnoticed until something goes wrong. When it does, we are the team for the job. 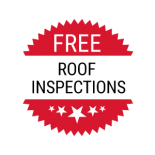 Our fully licensed and insured roofing company offers free estimates and roof inspections.  We aim to be the safest and most-qualified roofing company in the area, which is why we stay up-to-date on tools, materials and methods of installation. We strive to provide top-notch customer service for a fair price every time. Well, we do it all. 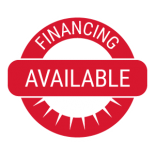 While you get your new roof installed, you might also notice you’re due to replace your home’s old siding, to upgrade your gutters, or to freshen up your building with a new coat of paint. 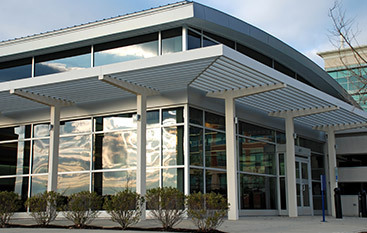 Whatever your home needs, our Greeley-based team can provide assistance. 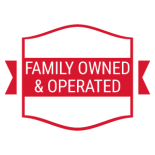 As a family-owned business, we understand the importance of keeping our loved ones and our community safe. Proper construction and high-quality materials are the best ways to feel certain of your home’s integrity and strength. Contact us to handle any damage before it turns into a hazard. From commercial to residential services, we do it all with a smile. 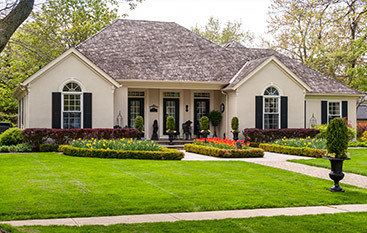 Reach out to C & E Roofing and Exteriors today to learn how we can transform your property.